The year 2016 has been a critical one for the Cyprus Economy. The country has recently concluded successfully its three year long ESM programme. A lot of progress has been achieved since then and credit should be given first and foremost to the people of Cyprus and the Government who have shown an immense understanding of the situation and have worked painstakingly towards achieving a successful exit from the economic assistance programme. Despite the successes that have been seen in stabilizing the Cyprus economy, more efforts should be made towards the full recovery. Importantly, the Cypriot banking sector, which faced extreme difficulties in 2013, has been restructured and all banks have been successfully recapitalized. The competitiveness of the economy has been restored, while financial regulation and supervision has been modernized. 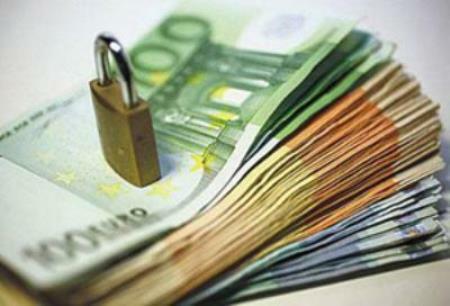 International investors have been willing to invest in Cypriot bonds. The country has already started regaining market access and there is no doubt that Cyprus has progressively returned to a sustainable economic model and stable growth. 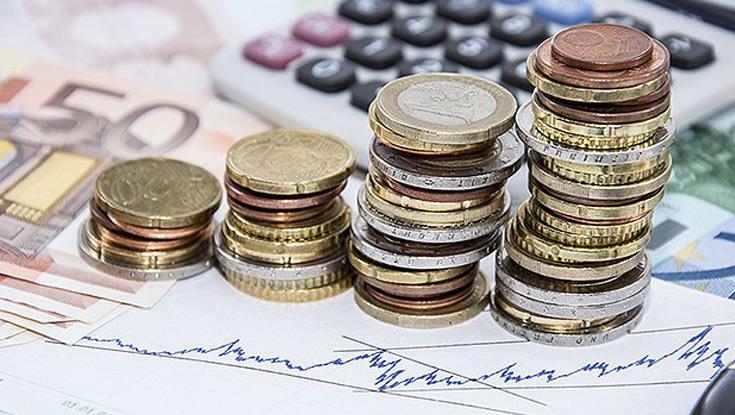 Overall, it is generally accepted and recognized that the balance targets that were set in 2013 when Cyprus was entering its economic assistance programme have been now out-performed, contributing to projected strong fiscal governance in the years to come. Challenges remain of course. The fiscal consolidation shall not be put at risk and at the same time reforms, which might proven to be a major task, must continue, as the programme ended without concluding some commitments. It is highly emphasized that the implementation of all necessary reforms is a fundamental pillar for improving the business environment and promoting international investments. Furthermore, the volatility of financial markets is always an issue as well as things that are outside the country’s control (i.e. the migration crisis that has hit Europe), applicable however for all countries. The performance of the economy will be closely monitored in the years to come. ESM, as the largest creditor of Cyprus is currently implementing a standard monitoring framework with an early warning system, while both the European Commission and the IMF who are also creditors are implementing their own post-programme surveillance. Finally, the fact that Cyprus is a full member of the EU since 2004 means that is fully integrated in the macroeconomic surveillance and coordination framework of the Union. At the end, what was a dreadful outlook in 2013 (economic contraction of 5.9%, public deficit of 5.8%, a collapsing banking sector etc) is now turned into a prosperous one, with 1.4% growth in 2015 and an expected 2.6% in 2016 and a public deficit of 1%. All these have bolstered investor confidence and together with sound economic development and productivity pave the way forward for a resilient economy and an environment where investors can truly do business.